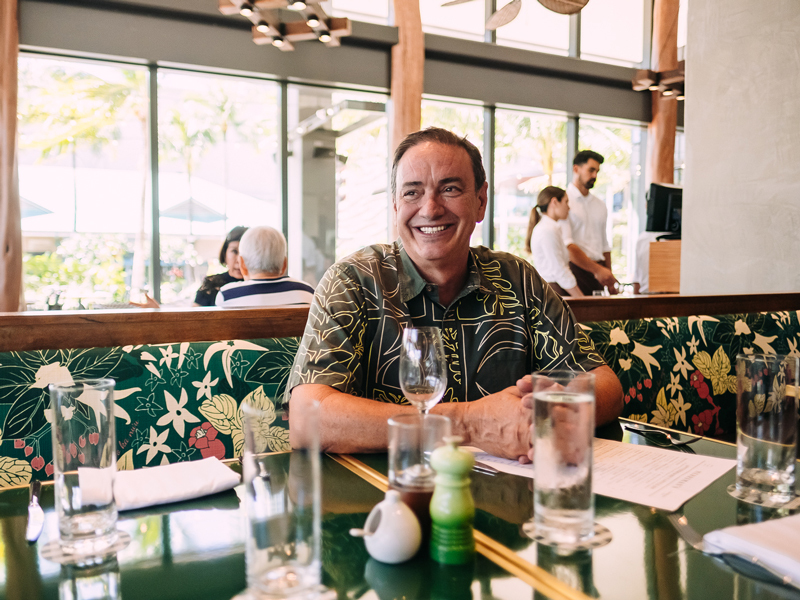 Thirty years after opening his first restaurant in Waimea on the Big Island and sparking the most influential food movement in Hawai'i, Chef Peter Merriman is just getting started. 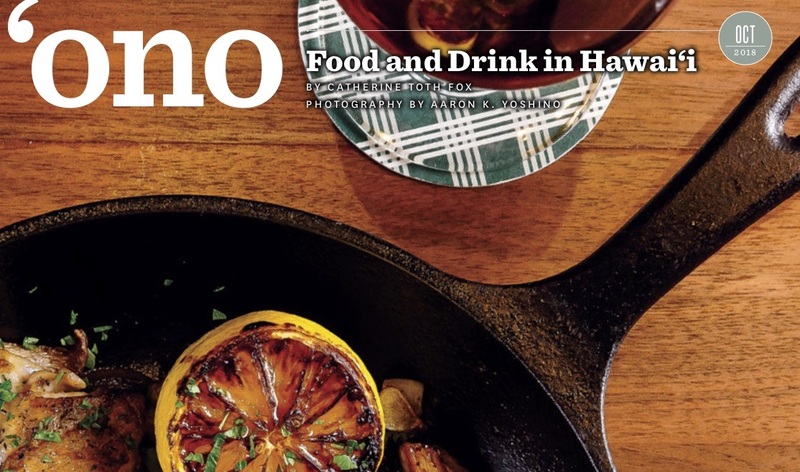 Could Hawaii’s Traditional Culinary Practices Help Save the Planet? 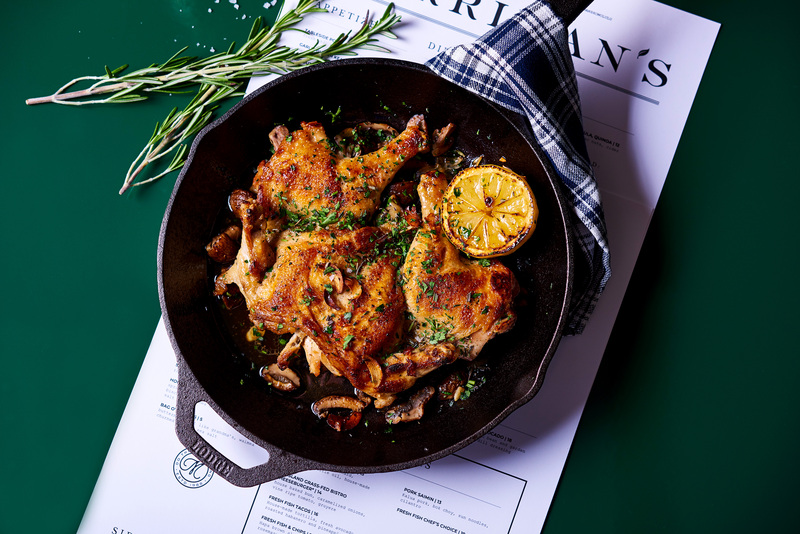 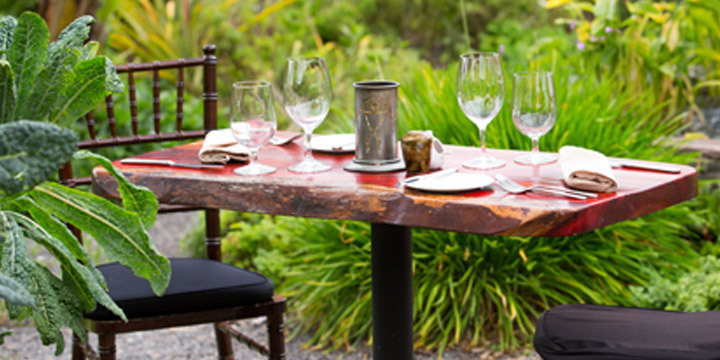 According to Marriott Traveler, if you're a locavore... choose Merriman's! 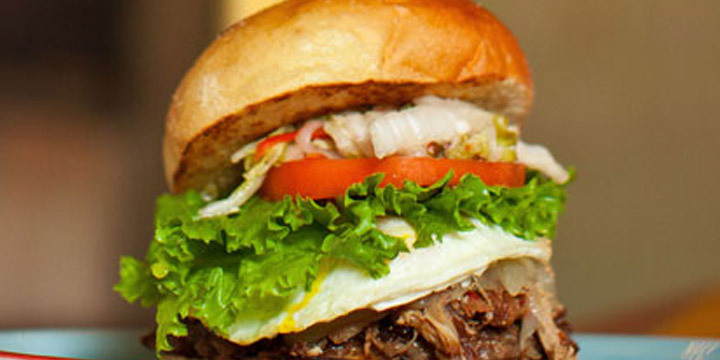 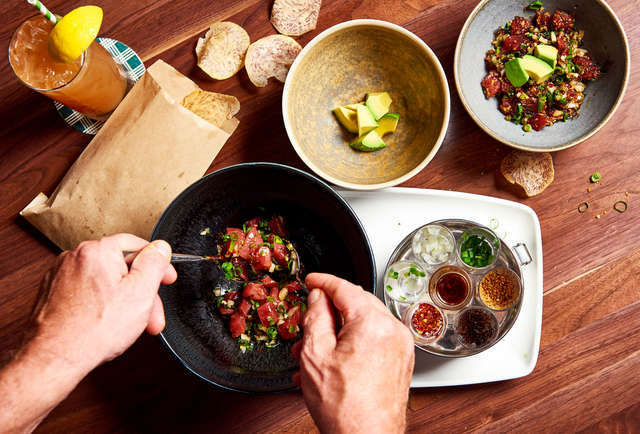 Merriman's Honolulu made the cut on Thrillist! 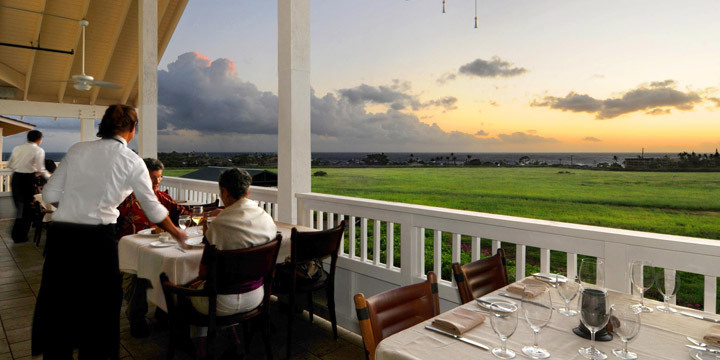 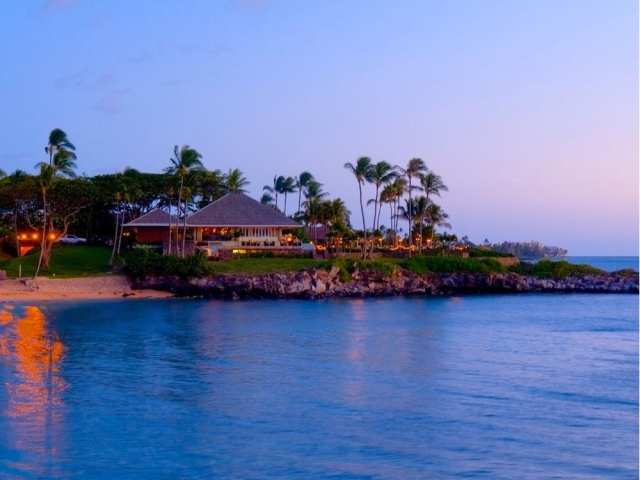 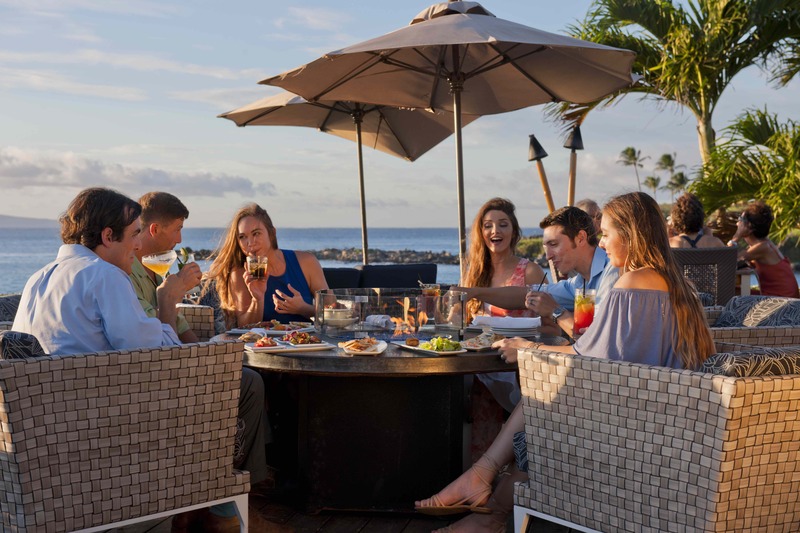 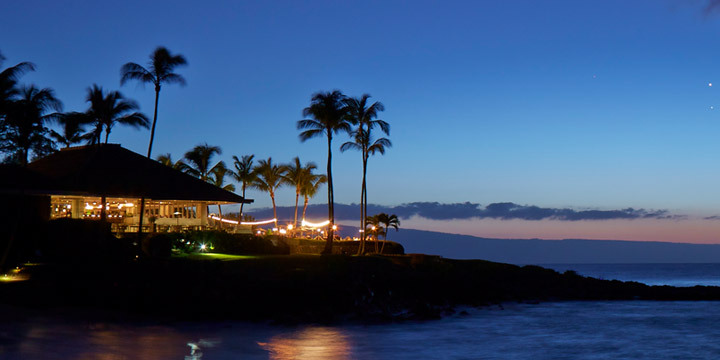 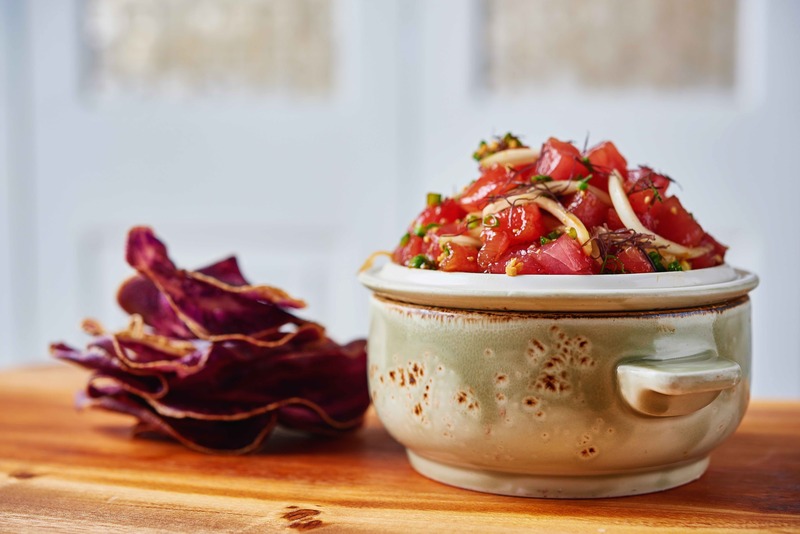 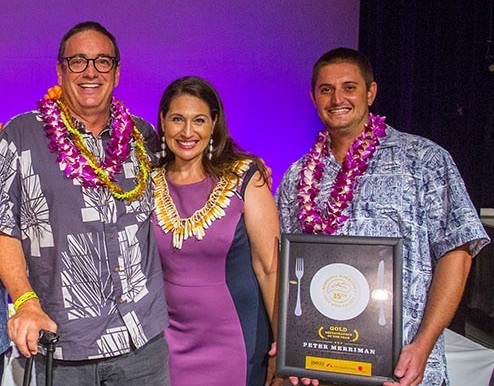 Merriman's Waimea, Merriman's Kapalua, and Merriman's Fish House also received top honors during the state’s longest running and most prestigious dining awards. 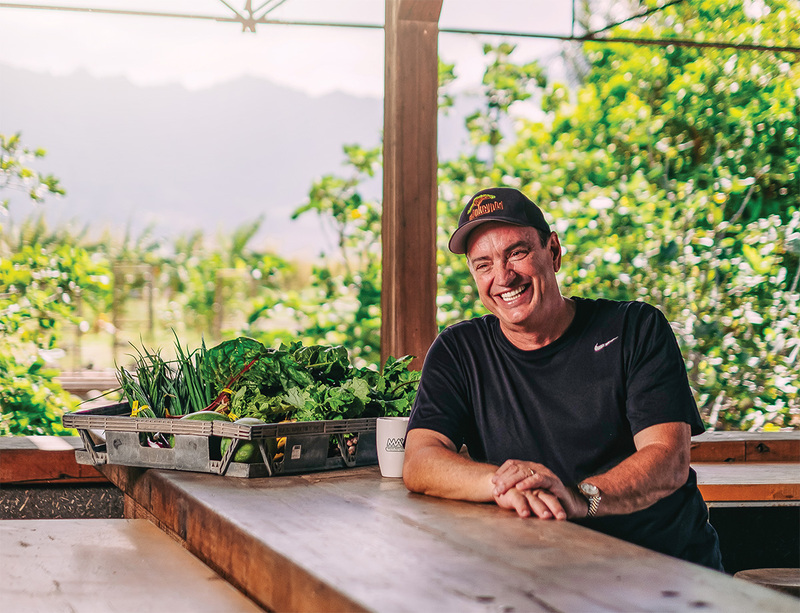 Fun article from NY Magazine on favorite Honolulu dining spots for local Hawaii farmers & chefs, including Peter Merriman. 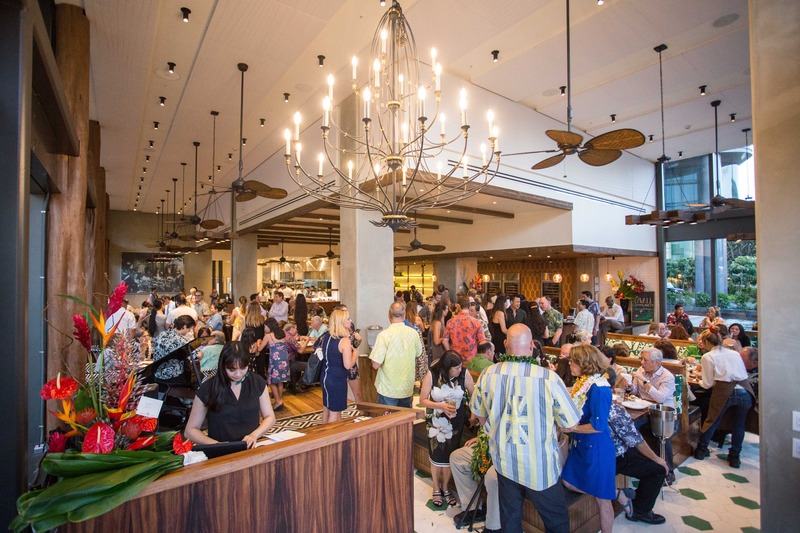 Thanks @maoorganicfarms for the Moku shout out.